It can be difficult to determine the best way to monetize and make money from your blog. 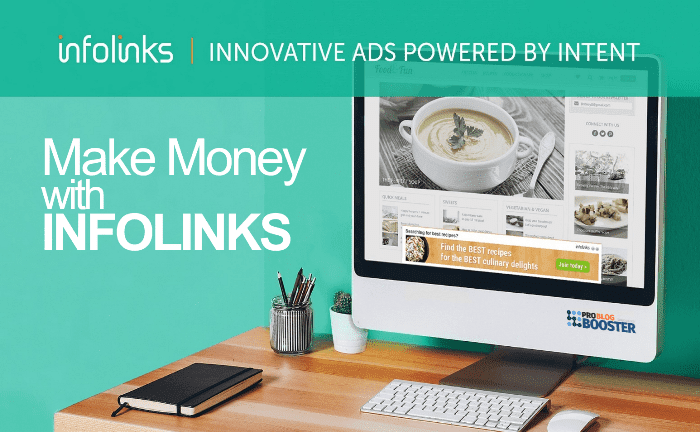 Whether you are looking for a compliment or alternative to AdSense, or are looking to monetize your site, Infolinks is the perfect ad network to make money. There are several various ways you can start making money from home using the multiple ad programs available through which you can make money by adding the sponsored advertising slot on the site, by affiliate marketing, the commission by recommending the product, referral income, YouTube channel monetization, and the most working method is of monetizing your blog with ad networks. Once you are on the right way, make money blogging becomes an easy job for you. I have seen not just newbies but many bloggers struggling with the blog and not able to generate money with the blog content. You must understand the monetization model for making money online. In a previously published post, I was talking about how Google adsense is the best way to make money blogging, and here want to share how infolink is becoming the most popular ad network amongst the bloggers. Infolinks is one of the most recognized and generally accepted in-text advertising programs for monetizing the content. It is one of the best Google Adsense Alternative and an easy way to make money online from a blog. One of the difficulties some bloggers have with Google AdSense is that it takes a long time to get approved and their Terms and Conditions can be very strict. With Infolinks, approval is quick and easy and they will approve you even if your site doesn’t have a ton of traffic. Infolinks provides advertising solutions for publishers and advertisers worldwide. 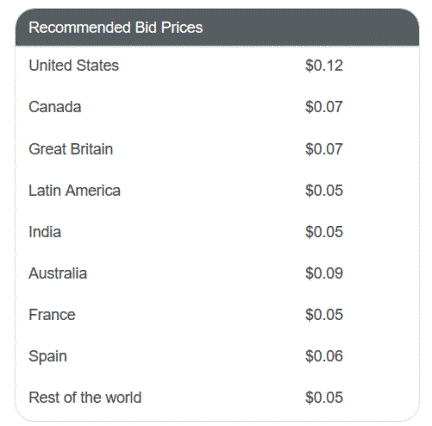 They are the perfect complement or alternative to Google AdSense. 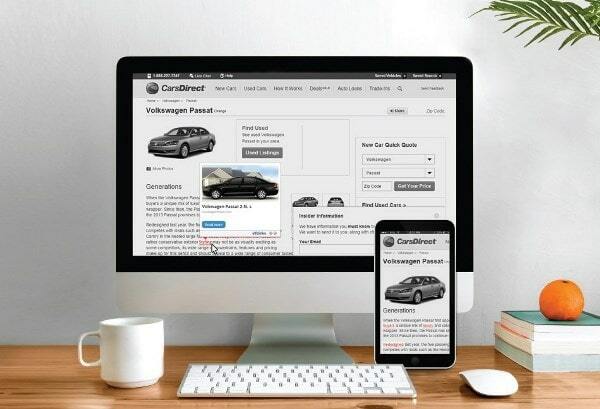 They offer innovative intent-driven ads which reach the audience in real-time when users are most engaged resulting in a 90% viewability rate. Infolinks' high payout rate, fully customizable and intent-driven are just one of the many reasons why Infolinks is the leader in the industry and the top one choice for making money from your website. Very fast approval and easy to install. No coding necessary! Fully customizable ad units: color, style, font, and placement to match the look and feel of your website. Easy implementation. Just copy and paste the code into your website. You can also download their WordPress plugin to implement the ads. 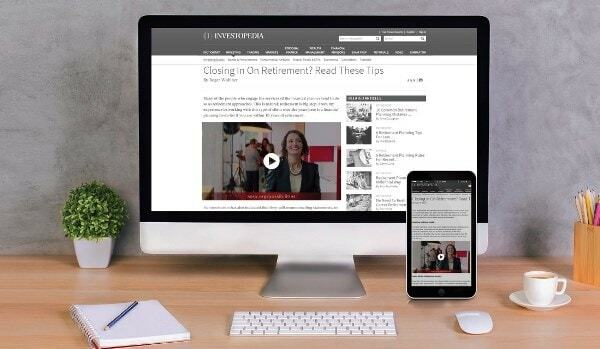 Ads do not affect the layout or functionality of your website. How much does it cost to join Infolinks? It’s FREE! Infolinks offers 5 unique intent-based ad units that target user intent to achieve higher engagement. 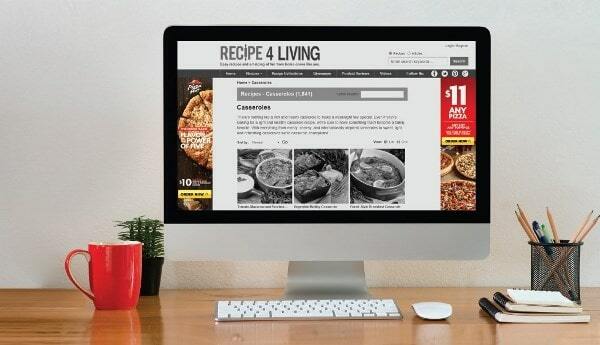 They deliver relevant ads to targeted users in real-time. All of their ad units are completely customizable giving you ultimate flexibility. InArticle is a highly viewable ad unit that expands in-between the text when a user engages with your content. 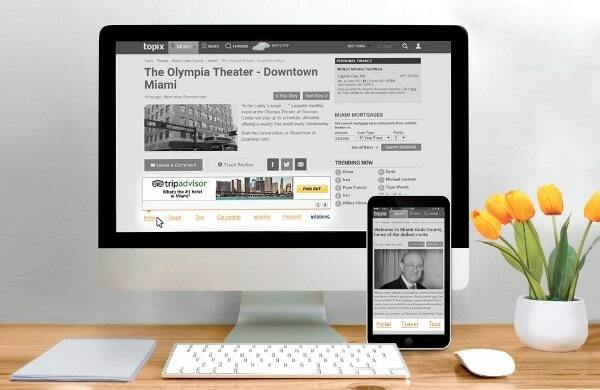 InArticle serves top brand ads based on the content and user intent in various formats including video and native, to boost engagement and revenue. 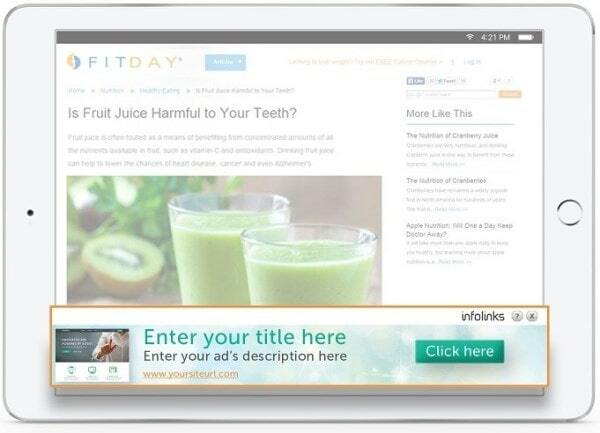 InFold ads appear right above the fold, providing you with results of up to 30x the engagement of standard display ads! RECOMMEDNED: What’s "ADS.TXT"? How To Add Ads.txt To Blogger/WordPress In 2 Min? InFrame ads take advantage of the unused real estate on wide desktop screens and display perfectly timed, relevant ads alongside your content. InText ads are native and highly effective. 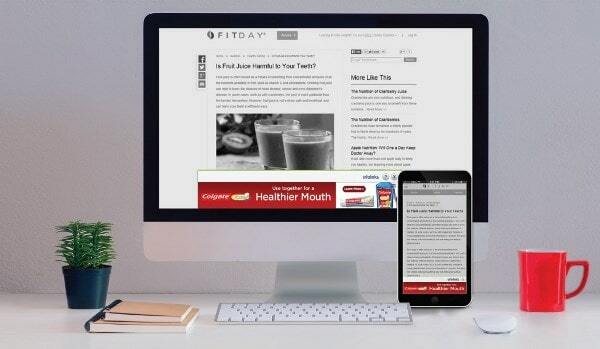 They scan your page's content in real time and matches the most relevant ads to the top keywords. The ads only appear when a user hovers over the highlighted keyword. InTag ad units display the most valuable keywords directly related to the content of a page. These ads are shown only when a user hovers over the keyword and matches several ad formats to increase performance up to 3x! AdShop is a self-serve advertising platform where advertisers can buy traffic on Infolinks publishers. It is the perfect platform for site owners, small businesses, and affiliates. You can create a campaign in no time so you can reach your audience immediately. You don’t need to be a professional to use AdShop. Managing and tracking your campaigns is easy and straightforward. - The AdShop platform is easy, clean, and simple to use. Unlike most platforms, you don’t need to have experience in ad tech. - Users can create and manage campaigns/ads, and target campaigns per country, device, keywords, categories, and more. - The cost of starting a campaign is just $25 compared to many other platforms where it is much more expensive. - Infolinks has a fraud-free network so you can be sure that each click is real and our chances of conversion are higher. One of the advantages of working with Infolinks is that they offer a referral program. It is designed to help Infolinks publisher increase their earnings. The referral program is simple. Refer new publisher to Infolinks and earn 10% of their revenue 1 year. - Post a review about Infolinks to your readers. - Promote the article on social media and your newsletter. - Place our banners on your website with your unique URL to earn referral income. Join Infolinks today and start earning money!